The School Council held its first meeting this afternoon. The children decided upon having a Year 6 Chairperson, who would rotate each half-term to ensure that everyone had a fair turn. They also agreed upon who would take minutes during each meeting. Meetings are to be held once every half-term and any actions or plans that need to be followed up in between these will be done so outside of these times. The Council discussed the recent Ofsted report and ways in which we could build upon it to further improve our school. They also discussed existing aspects of the teaching and learning that they felt really helped them, as well as ways in which we could improve the school facilities. At Holy Innocents' the School Council is made up of two pupils from each class. The members are elected within the class and meet every two weeks with Miss Hollands. Pupils discuss how to improve the school and make it a happy safe environment for all. Once meetings have taken place, school councillors return to their own classes and discuss matters arising with in the class PSHE lesson. The Junior Travel Ambassador (JTA) scheme encourages peer-to-peer engagement and give's the school all the resources and guidance needed to promote safer, active and independent travel within the school community. It's a fun and engaging way to spread important messages and build skills for life. Every September two pupils in Year 5 are chosen to be our JTA's for the academic year. 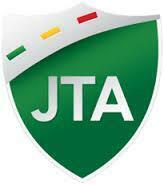 The JTA's each receive a badge at the start of their role and a certificate of participation once they have finished. 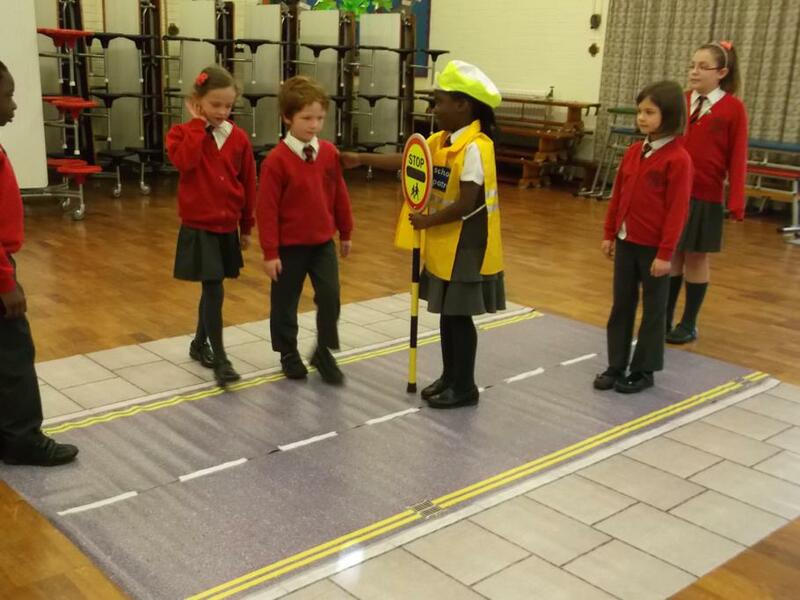 During their time as a JTA they help with various competitions within school which promote safety on the roads eg Design a Bicycle Helmet and assist with Road Safety training to younger pupils.